We can make almost anything you or we dream up together happen to meet your Marketing and Communication goals. 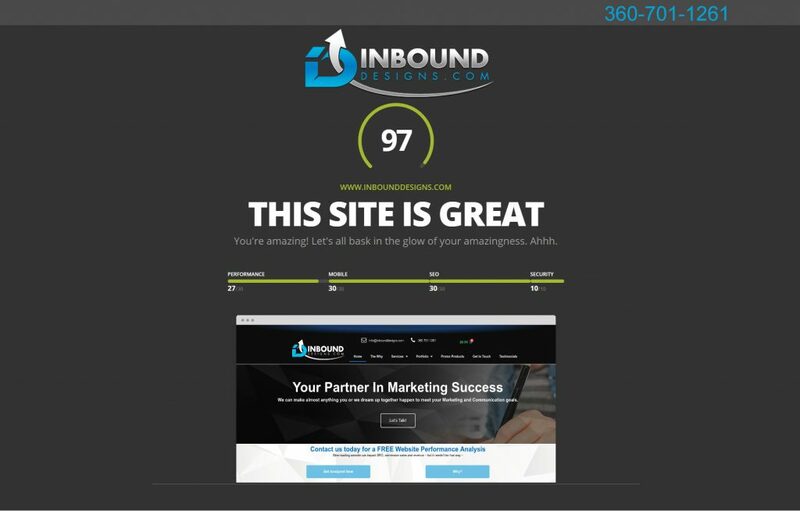 Click the “Why?” Button to see the full results and why you need you site this FAST! Time is always money in business. We use our time to save you money. From your website, to logos, to business cards. We’ll work with you to build your brand. Without a firm strategy you are running your online business blindly. Without a plan, there is no attack. We work closely to find problems with growing your business and create innovative solutions to solve them. Stop losing clients in the process of explaining what your company does. Let your brand and website speak for you. We craft user-friendly websites and create brand identity that effectively communicates what you do best. Your website is a window to your business and to your company. Win clients’ hearts by conveying the right shop window. We not only design great websites, but we develop them too. We go deep into identifying what your business and market needs, and then create the perfect solution for your business. Our core focus is building brands and websites that effectively targets your market and channels your business goals. We deliver efficient and powerful web, digital and print business solutions, get your business to stand out from competition and increase sales.